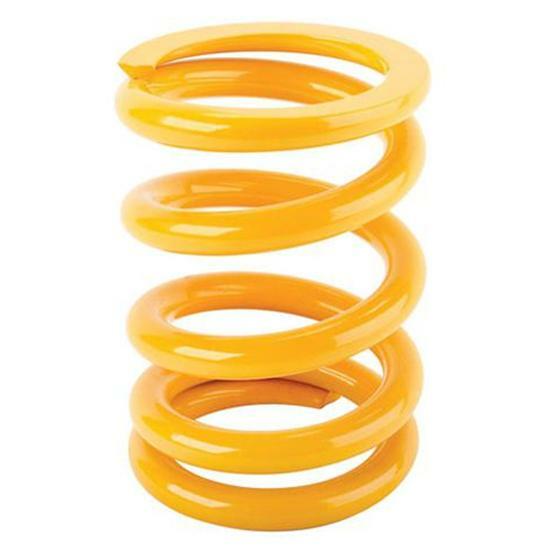 Yellow Jacket® racing pull-bar springs are made of the finest materials and are 7" tall and have a 4-1/2" O.D. Yellow Jacket® pull-bar springs meet the rigorous demands of the racing environments. Available in 600-1200, 900-1300 or 1000-1600 lb. progressive rates. AFCO 270000PR Progressive Rate Torque Link Spring-5 Inch, 600-1300 Lb.